CARS FOR SALE - Weaver Motorsports Inc.
At Weaver Motorsports we are passionate about the vehicles we sell and we hope that conveys to our customers. If the car is not something we would drive ourselves - we won't offer it to you - it's that simple. Our entire inventory is hand selected in hopes of bringing the best blend of quality and value you could find as a used car buyer. In turn, we feel we have some of the best and most price-attractive vehicles in our market. We are upfront with our pricing and the cars condition - no surprises. All vehicles are pre serviced in our in-house facility and most of our vehicles will have a warranty included. The majority of our vehicles are sourced as lease-returns or new car trade-ins, purchased directly from the franchise dealers. We offer a laid back low pressure attitude that you'd expect from a family owned business. Our goal is not to gain a customer once - but provide a lifetime of pleasurable car buying experience and at the same time gain a new service customer. 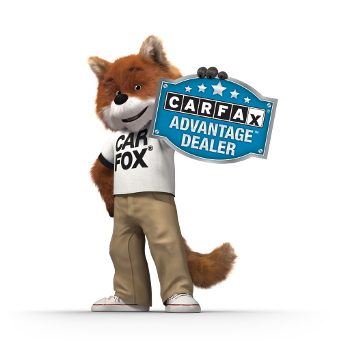 Most of the cars we sell can be financed with great rates and terms. We can arrange financing for your purchase, or we will be happy to work with your bank or credit union to provide the paperwork they need to process your loan. Feel free to navigate our website to learn more about us - our Motorsport heritage - and our state of the art service facility!